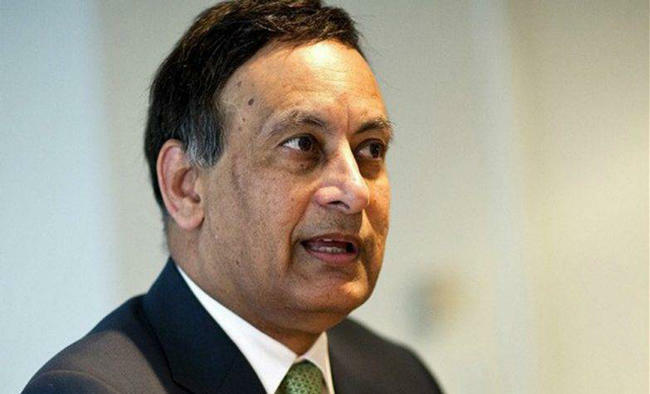 Islamabad: The Pakistani government has initiated a process of seeking extradition of its former ambassador to the US Hussain Haqqani on allegations of embezzlement following its failure to get him through Interpol.The Interior Ministry has transferred a 355-page extradition dossier to Pakistan's Foreign Office, which will be sent to the State Department for Haqqani's extradition, Dawn newspaper reported on Saturday citing an official. Haqqani, who served as ambassador from 2008 to 2011 in US, was removed from office for his alleged role in the "Memogate" issue. 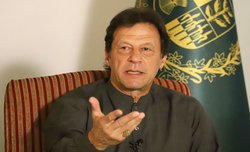 The controversy revolved around a memorandum ostensibly seeking help from the Obama administration in the wake of the US raid that killed Osama bin Laden to avert a military takeover in Pakistan. 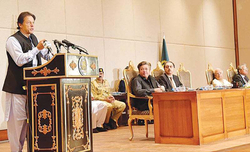 The Federal Investigation Agency registered a case for embezzlement of $2 million against Haqqani in March 2018 relating to his tenure as ambassador, expecting that a criminal charge would result in Interpol acting against Haqqani. 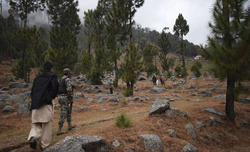 Interpol, however, turned down the FIA request to issue arrest warrants for Haqqani, who is now based in Washington.The embezzlement case was now being made the basis for seeking his extradition. According to the daily, the officials at the Foreign Office, who have been following the case, didn't appear very hopeful about the extradition request. 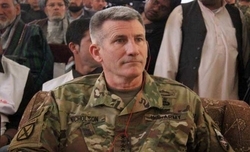 The US, legal experts say, does not extradite in "political cases" and Haqqani's case potentially falls in that category. They said that even if the State Department agrees, the process could entail lengthy court proceedings before the extradition can take place.